This Friday, February 17, is Random Acts of Kindness Day. Normally, I kind of scoff at days like this because it makes it sound like the remaining 364 days of the year you can treat people any way you’d like. However, I like the idea of bringing this day to students’ attention with the goal of emphasizing that it’s easy to show small acts of kindness all year long. So here’s my thought: lead students through the kindness activity below. Then encourage them to show kindness throughout the day. And it doesn’t need to be a grand gesture! Smiling at others, saying, “Good morning!”, and holding a door open for someone are simple ways to show kindness. Go forth, kind people! 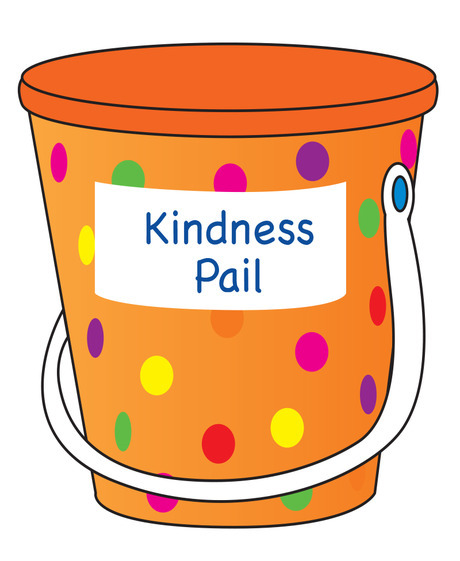 Click here for this kindness pail activity and printable! 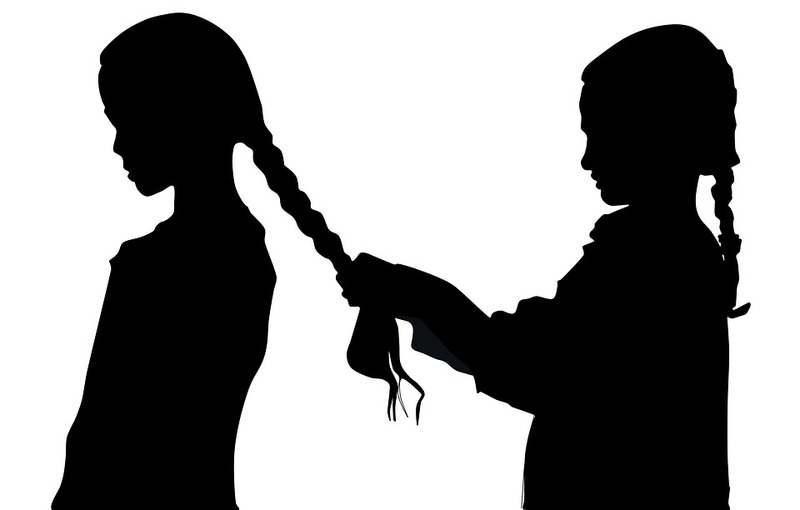 A person can be kind to everyone,and in many,many ways… kindness should be the natural way of life! You can write thank you notes (gratitude), you can be kind to your server and smile,be a welcoming neighbor,volunteer at nursing homes and children’s hospitals,etc. Endless ways to be kind! ?